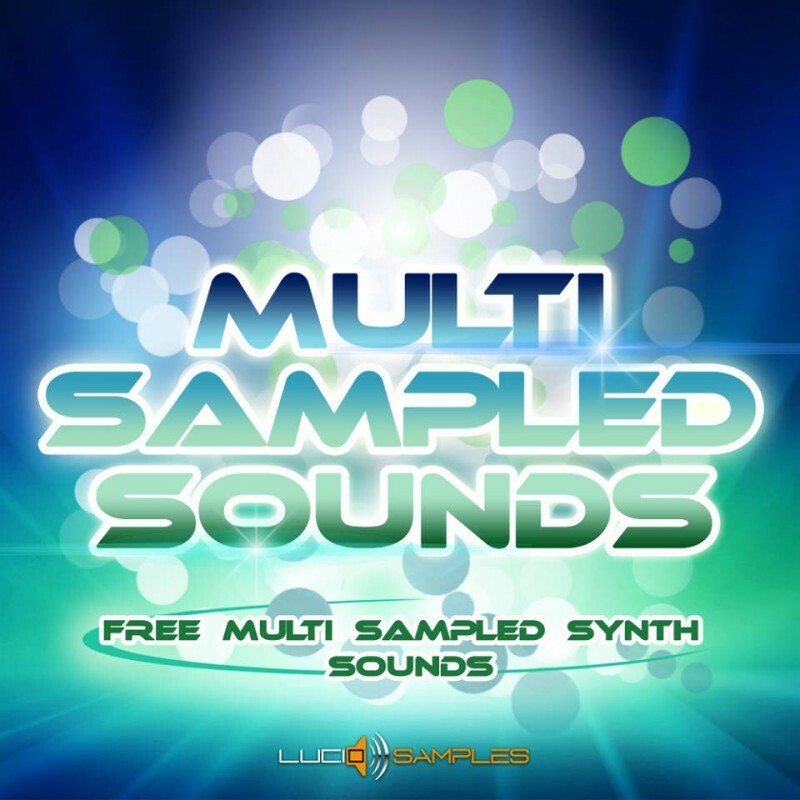 This pack includes 16 free multi samples in soundfont (SF2) format to use inter alia in FL Studio Directwave, Logic Pro X, EXS 24, NI Kontakt, HALion, Emulator X, Proteus X, Machfive, Independence, Vsampler, SFZ+ and others, and a 1 SXT sample for use in Reason NN-XT. 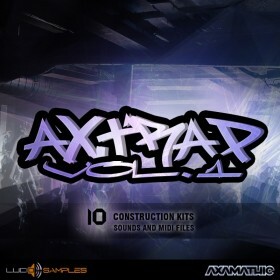 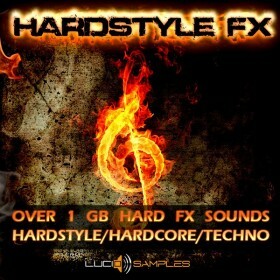 Try our quality and free download multisamples sampled from a world-class electronic instruments! 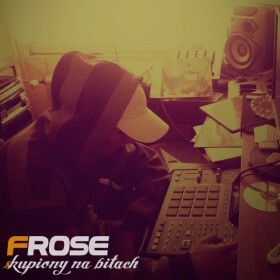 If you want to create great DJ Beats and more with efficiency check these Free Samples now.